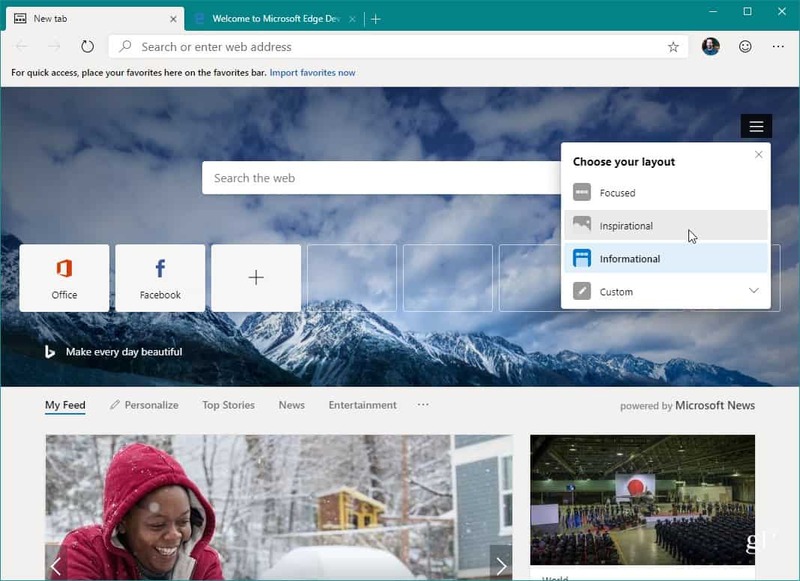 Microsoft is building a new Edge based on Chromium. It’s now available in the Dev channel. Here is how to download and install it and some of what you can expect. In case you haven’t heard, Microsoft is building a new Edge browser that’s based on Chromium. The company announced the change in December. Chromium, of course, is the backbone of the most popular browser, Google Chrome. Leaked early versions have been available online, but you can now start trying it out yourself. 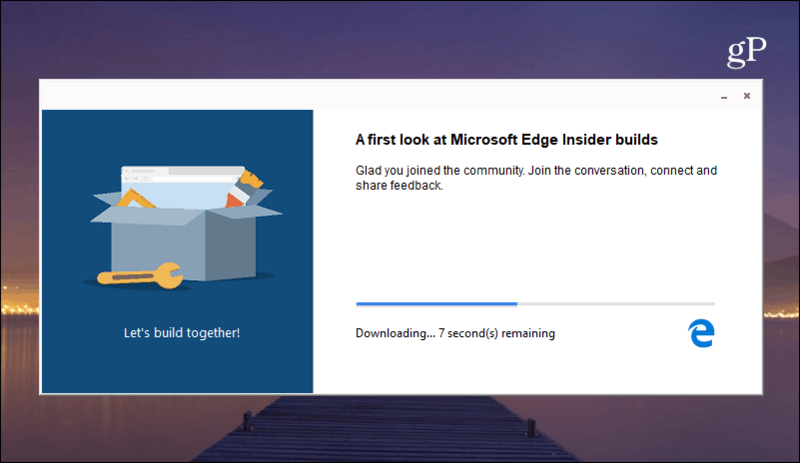 Here is a look at how to download and install Microsoft Edge based on the Chromium and some of what you can expect. Keep in mind that this is an early developer version of the browser. So, you can expect bugs and glitches with the user experience. And some sites, services, and extensions may not work correctly. Currently, it’s only available for Windows 10. But an official beta version of the browser will be released in the coming weeks. When that version is rolled out, you’ll be able to run it on Windows 7 and 8.1 as well as macOS. The finalized production version is expected this fall which will ship by default on Windows 10. 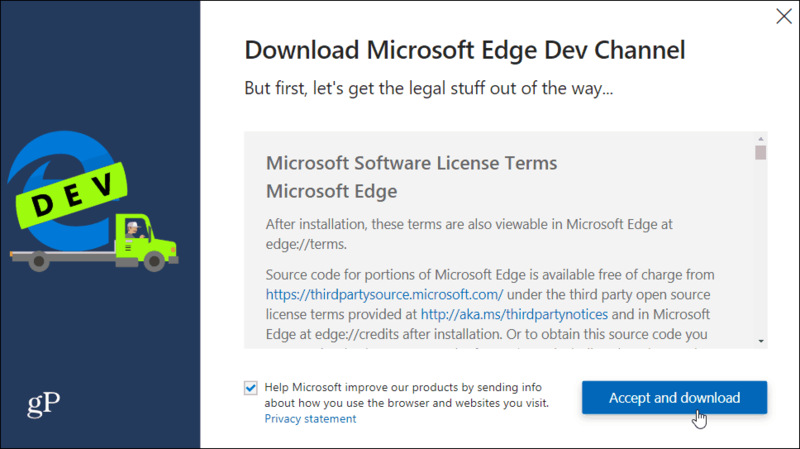 To get started, head to the Microsoft Edge Insider page and click the “Download Dev Channel for Windows 10” button and agree to the license terms. Then run the installer and allow it to install. It should only take a few seconds. That’s it. When it launches you can choose to get started with your bookmarks, history, and other data from Google Chrome (assuming you have it installed). Or, you can start from scratch and choose the look of the landing page tabs. Of course, you can make any changes to the layout and more in Settings later. If you’re familiar with Chrome you should have no problems with navigation, importing bookmarks, and finding settings. And like all Microsoft preview software, it has a feedback button. If you want the developers to know something, click the feedback button (smiley face) in the upper-right corner. Keep in mind that this will not replace your current version of Microsoft Edge. It is a separate browser running on your system. After trying it, if you’re not interested, you can uninstall it. 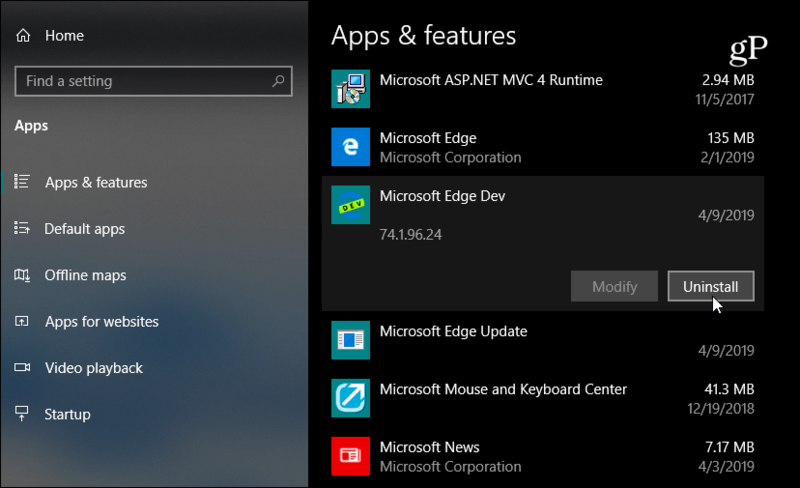 Head to Settings > Apps and scroll down to “Microsoft Edge Dev” and click the “Uninstall” button. If you’re interested in trying the very latest versions and new builds. 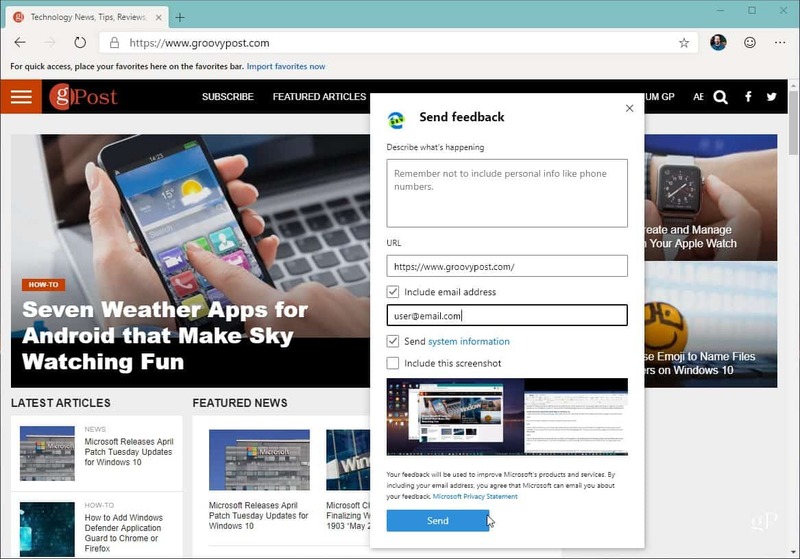 Head to the Microsoft Edge Insider Channels­ page and there you will find weekly and daily builds — at the time of this writing. More stable channels are coming soon. Go ahead and start playing with it and see what you think. It’s quite the interesting development in seeing Microsoft build it’s Edge browser with the Open Source Chromium. We’ll be covering it more in-depth as the new Microsoft Edge continues to evolve. But for now, if you’re an enthusiast or just curious, you can start testing it out yourself.